Summer is quickly approaching, and we all know what that means… it’s grilling season! What better way to celebrate and soak up the sunshine than by hosting a fabulous outdoor soirée for your friends and family. 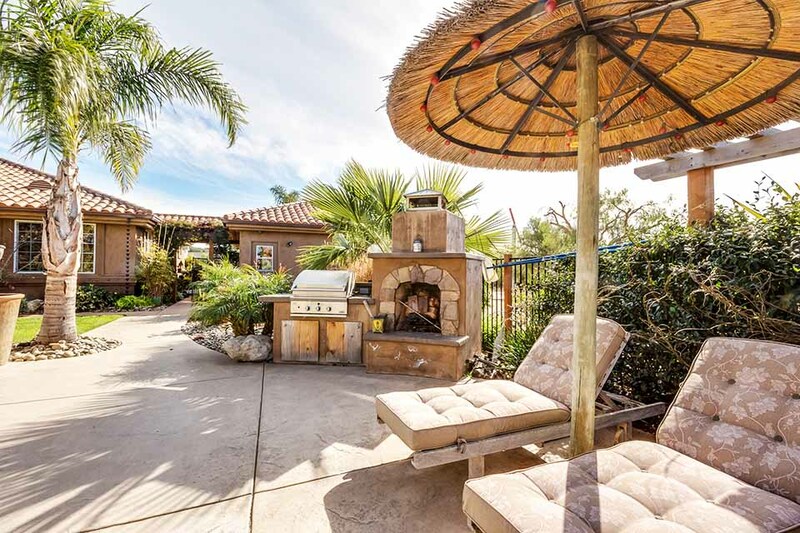 Situated on over 4.5 acres, this gorgeous property boasts ample room for entertaining and an avocado orchard in Arroyo Grande, CA. This is the perfect Southern California house to spend the weekend swimming in a resort-style pool and barbequing your favorite meal. 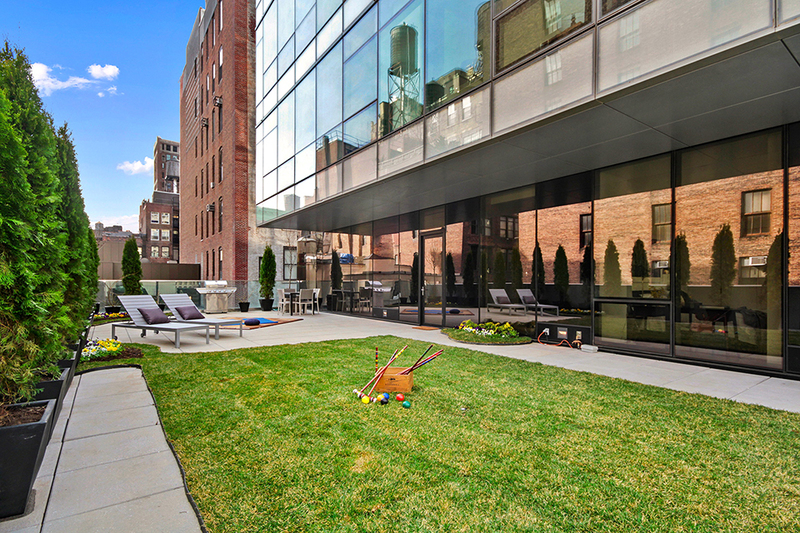 This chic New York City home has a landscaped 2,413-square-foot wrap terrace, delivering unparalleled private space for entertaining. 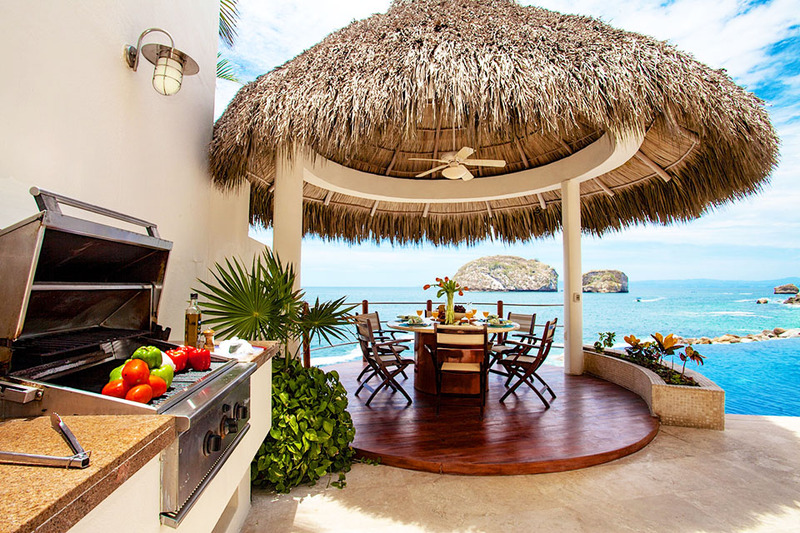 Take in sunset and ocean views while grilling on the patio or swimming in your private infinity pool at this waterfront location. Designed with ecological conscience, the open floor plan of this entertainer’s dream home is perfect for indoor/outdoor living. 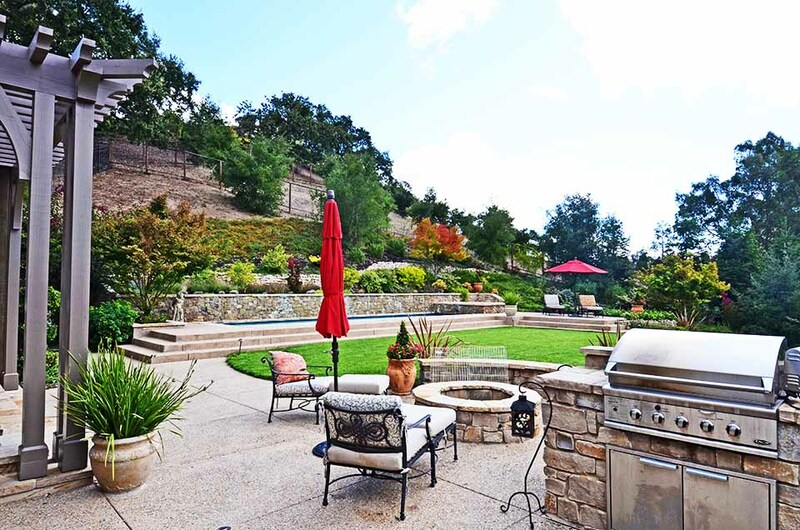 This spectacular custom home offers a beautifully landscaped yard, multiple patio areas, and a gourmet outdoor kitchen for the whole family to enjoy. 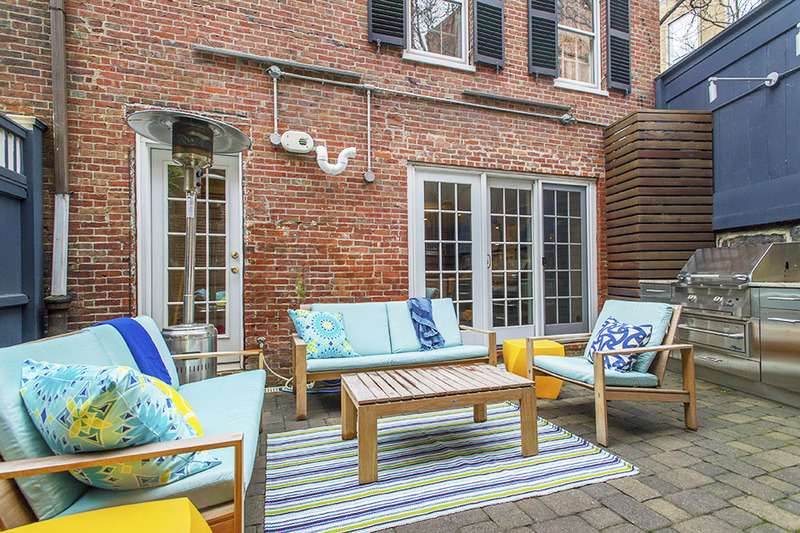 Tucked away in a historic 19th century Boston neighborhood, this newly renovated townhome features a back patio oasis with a built-in outdoor kitchen. With wonderful design and detail, this San Diego equestrian estate offers a luxurious backyard featuring a pool and outdoor kitchen area. 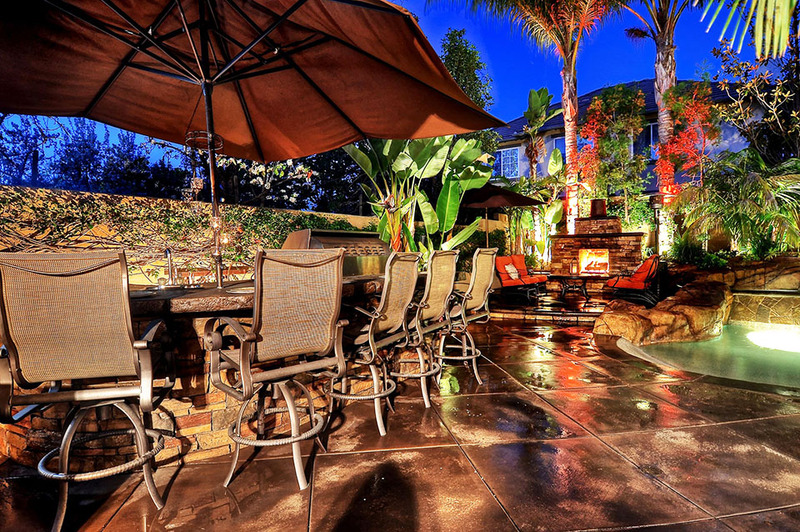 Which outdoor grilling space do you dream of having outside your home? Share your thoughts and leave your comments below. The Boutique Real Estate Group + Cadillac + The Lime Food Truck // Thursday May 7th from 12-2pm. The Boutique Real Estate Group is excited to welcome Southern California Cadillac and The Lime Truck to our headquarters in Corona del Mar. Stop by for a test drive, good food and amazing people. Thursday, May 7th from 12 pm to 2 pm. 4 ways to grow your real estate marketing content — and business. Here are a few innovative tips to garner engaging local content. You can’t open a trade publication these days without seeing an article urging real estate professionals to generate content in order to build their brand and get more business. It makes sense — who buys and sells houses? People. What do people like? To be enlightened, informed and entertained. That’s what great content does. Coldwell Banker is one of the leaders in this area, and it recently teamed up with MLB.com to take fans inside the homes of their favorite players. 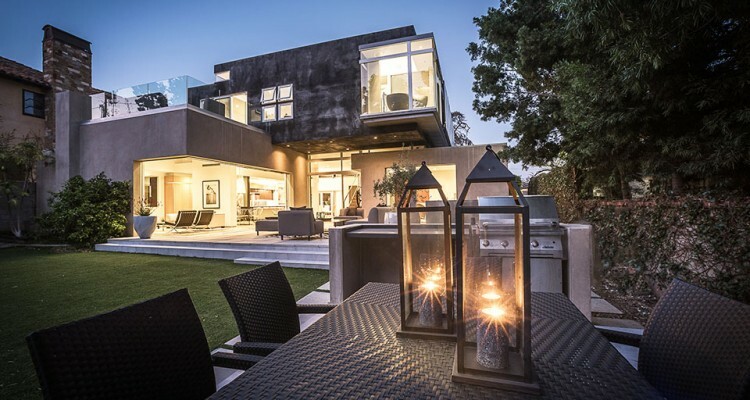 “When we show up at a property with a truck and equipment and actors and a tent, it causes curiosity within the neighborhood,” said Raj Qsar, principal and owner of The Boutique Real Estate Group. “It gives us a way to connect with the neighborhood on a hyperlocal level. Then they tell their friends and family about the house, and word gets out. It’s a long-tail plan.” Let’s face it: Nothing makes a seller happier than to see their home being given the star treatment. And it sure doesn’t hurt to have an amazing video to show in your next listing presentation, either. But for many Realtors, the thought of creating content tends to generate more guilt than inspiration. What kind of content should you be making? And how in the world are you expected to write a script or learn to edit video when there aren’t even enough hours in the day to generate leads and get deals done? Good news: You don’t have to do it yourself. Here are four options to get great content. 1. Beef up your team. 2. Supplements are good for you. Even with a strong in-house team, most brokerages bring in freelancers or even full production companies to round out their marketing team for larger listings. “The content is all us, 100 percent,” said Qsar, who employs an in-house team that includes a social media manager, director of creative design, cinematographer and editors. They do bring in specialists as needed, such as drone operators and hyperlapse photographers, but they’re careful to set and maintain the creative tone and direction themselves. The real estate team knows the home best, so it’s crucial that whenever you outsource, you communicate with the production company to convey the key selling points of the home and any details about the target demographics. Schuck said when The Smith Group gets a listing, their process begins with a brainstorming session where they distill the essence of the home’s personality. Then they create different packages of marketing materials based on the sales price. They bring in freelancers with special skills as needed. 3. Be a patron of the arts. If hiring a marketing team doesn’t work for you, there are other options. Any given neighborhood is packed with creators who just love to make content. They eat, sleep and breathe journalism, storytelling and photography. They’re constantly churning out videos and articles, blog posts and photographs. All you have to do is find them, and then work out a deal that works for both of you. Local bloggers: They know your neighborhood and what makes it significant. See if you can sponsor their work by making a small contribution. Being quoted in an article about the five best kid-friendly restaurants in town makes you an instant local expert. School newspapers and videos: School newspapers can always use a few extra bucks to give their kids’ reporting a boost. Help them out and your name might be the one that shows up when prospective buyers search for their dream schools. Filmmakers and videographers: In these days of YouTube, everyone from your babysitter to your mortgage broker has a script for a Web series somewhere on their hard drive. What they often lack is funding to get it made. Provide that and voila, you have yourself a grateful content creator who will mention your name, and maybe even give you a cameo role. Another way to get great content is perhaps the most obvious: Just ask for it. User-generated content (UGC) is the buzzword, but what it means is getting your network to share their own photos, videos, articles and lists. Consider holding a contest for the best photos of your local dog park, or give a shoutout to local bands to write a song in honor of your hometown. Then all you have to do is curate the best and put it online. People will come to your site to check out the latest and greatest — and they’re sure to notice your listings along the way. At the time of this writing, Trails West Real Estate had just announced a competition asking students to create the best video about living in northwest Montana. They’re offering $12,000 to the winning school’s video and technology departments. This is a great way to get lots of content for your money, while becoming known as a local expert and supporter of the community. It’s likely we’ll see more and more content competition like this in which everyone comes out a winner. The industry agrees that offering great content is the ideal way to engage your audience more deeply and for longer periods of time. That translates to leads, listings, sales and clients for life. Now you have some ways to get your hands on amazing content while keeping your focus on what you do best: selling real estate.